We are very sorry for the problem with the missing Ninja Turtles. Unfortunately, American Greetings/Carlton failed to ship those items to us even though we ordered them. You might take a look at the 2016 Teenage Mutant Ninja Turtles for the missing turtles as the ornaments are almost identical. Ordered the 4 Ninja Turtle Ornaments for my grandson and now I only received 2 of them with notice that the company didn't ship the other 2. I am really disappointed. 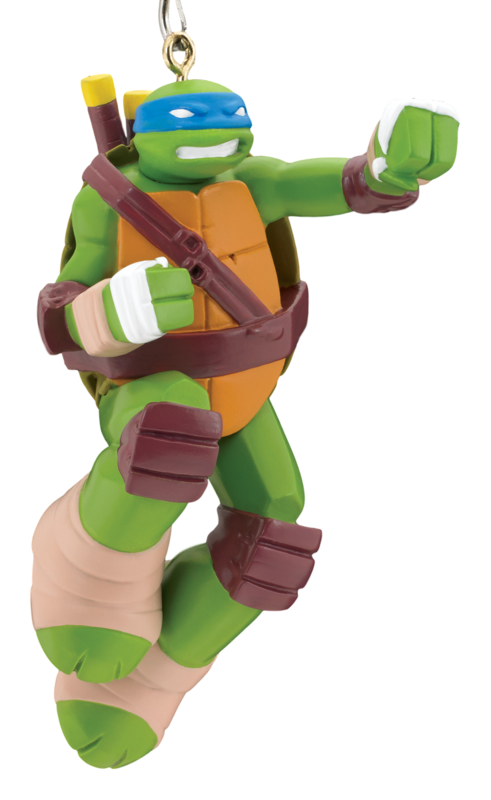 The ornament is very nice and I am sure my grandson will love it, but he will also be disappointed that he doesn't have all 4 turtles.